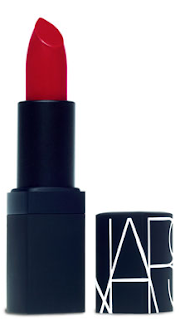 Nars Lipstick in fabulous shades of RED! (an In Style Magazine Best Winner). 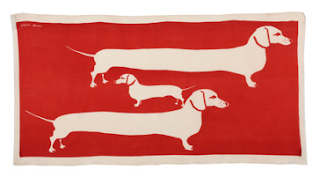 Johnson is full of Dachshund Love. Size 44 x 82 inches. WOW! 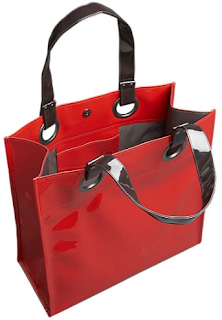 This shiny, lipstick-red Palazzo Tote from Crate & Barrel commands attention! I love mine. Over-the-shoulder brown handles and lining. Size 15.5 W x 7 D x 14.5 H inches.